The Casa Fernandez Arsenio was named for Arsenio Ramos, master blender for Tabacalera Tropical. The Arsenio comes in 2 wrappers...a Nicaraguan Maduro and a Corojo 2006 wrapper, and unlike the Casa Fernandez Miami, it's rolled in Nicaragua. 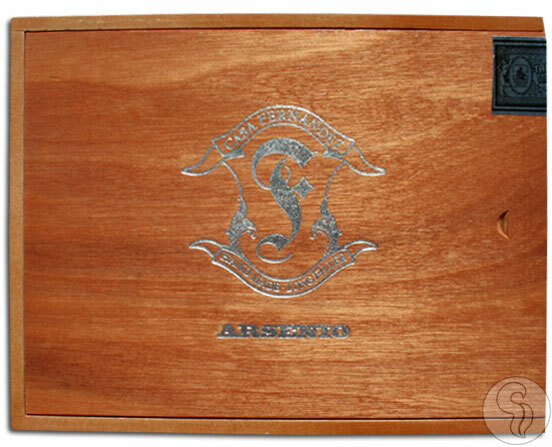 Blended by one of the top blenders in the business, the Arsenio is a medium to full bodied cigar that is smooth, straightforward, and exceptionally tasty.